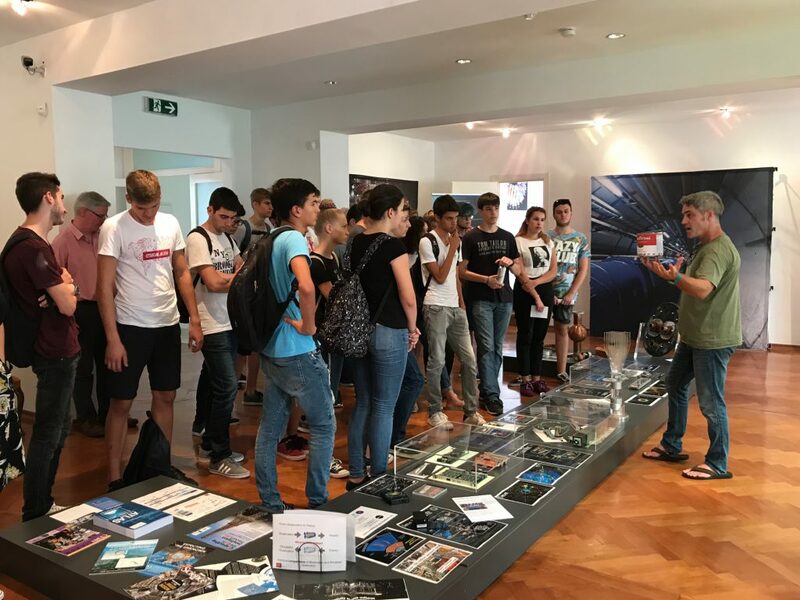 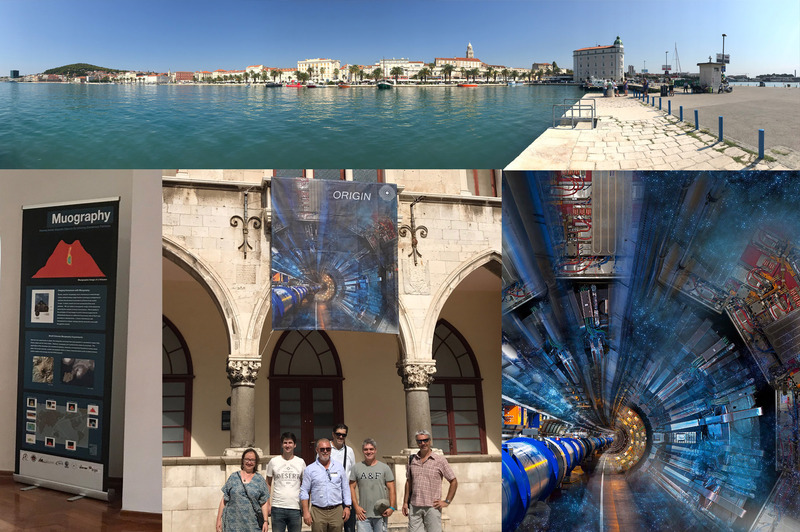 The ORIGIN network, a collaboration focused on science, art, and education activities between the CERN based art@cms project, CMS experiment, and ATLAS experiment along with LIGO and the Muographers, is at the start of a tour of South East European countries. 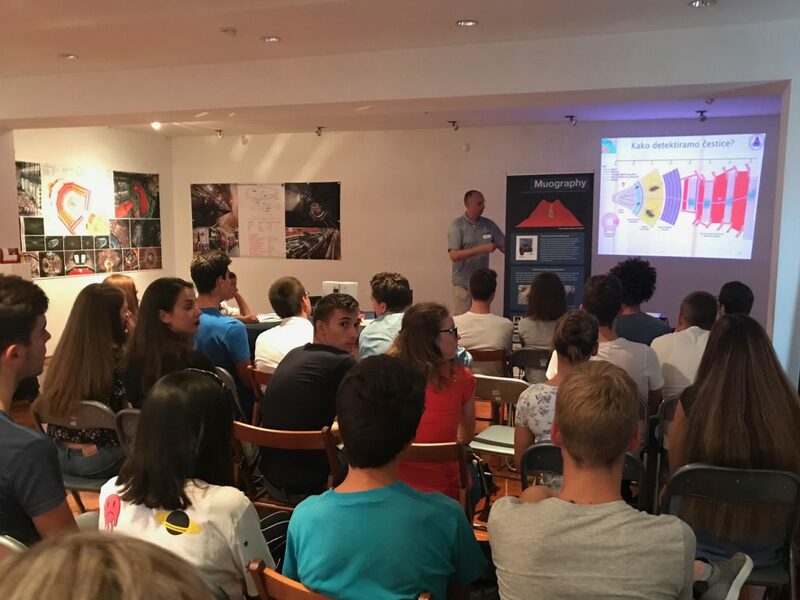 First in the lineup of the tour of South European countries is Split, Croatia. 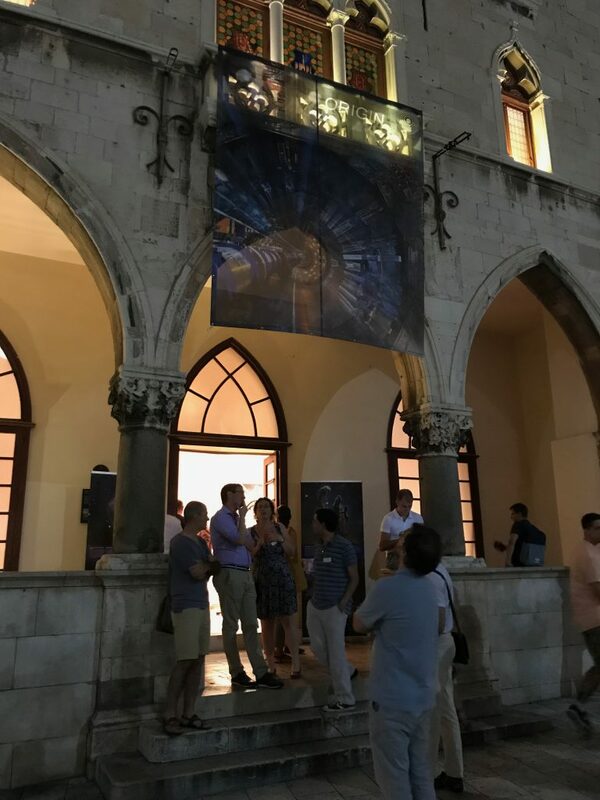 Organizers have set up the ORIGIN science and art exhibit inside Old City Hall of Split. 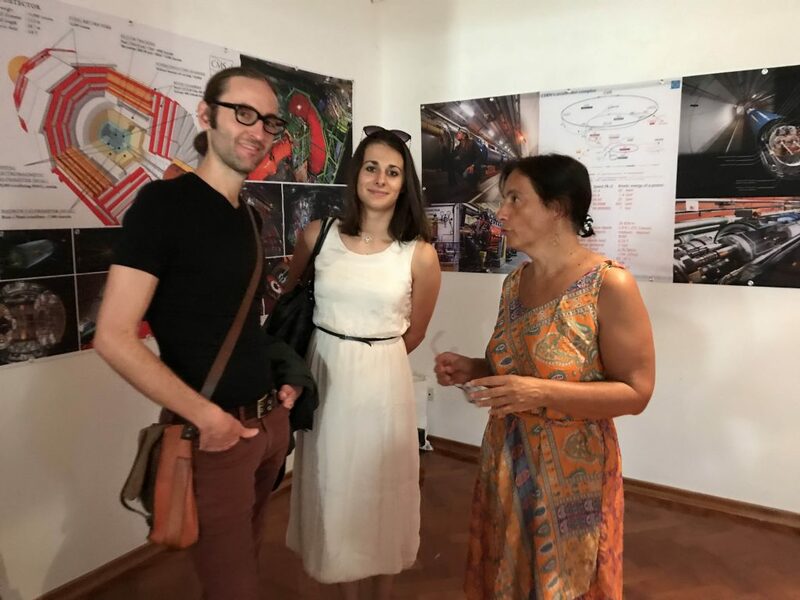 The “LHC Days In Split” conference is taking place in Palace Milesi and will also host ORIGIN public lectures and an artist roundtable. 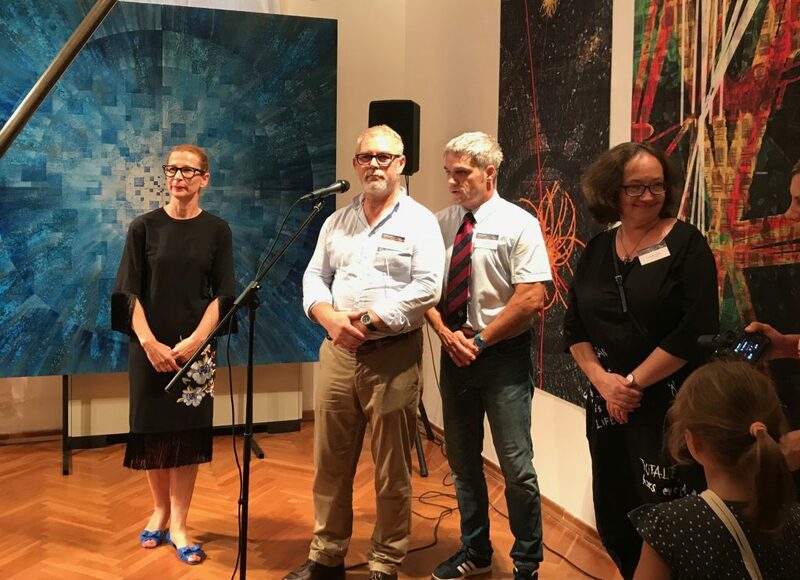 ORIGIN members Michael Hoch, Claire Adam-Bourdarios and James Beacham will be attending the upcoming Muographers 2018 General Assembly to discuss this new collaboration and plans for the future.